Most men do not get the recommended daily allowance of vitamins and minerals to help them maintain optimal levels of health and energy. Fortunately, Reload! 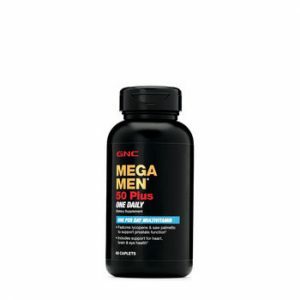 Men’s Formula is a specially formulated multivitamin, multimineral and antioxidant, created to help meet men’s nutritional needs, supplementing a healthy diet and complementing a regular exercise routine. Designed to bolster bone, heart, and digestive health, and boost immune defense and energy, once-daily Reload! 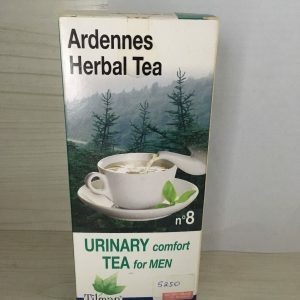 Men’s Formula also aids the body in fighting the effects of daily stress. Alpha Lipoic Acid, Resveratrol, and Lycopene are added as rejuvenating antioxidants, along with Lutein for eye health. 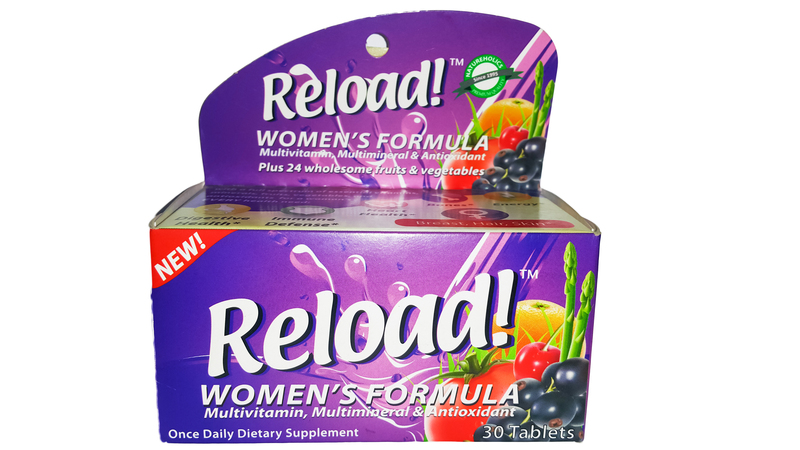 With a full spectrum of essential vitamins, minerals, antioxidants, as well as 24 wholesome fruits and vegetables, Reload! 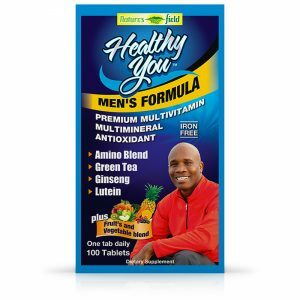 Men’s Formula helps address a man’s every health need.